MOVIE: Here is Heath Ledger’s very memorable performance as The Joker in Christopher Nolan’s The Dark Knight. Quick post, folks. 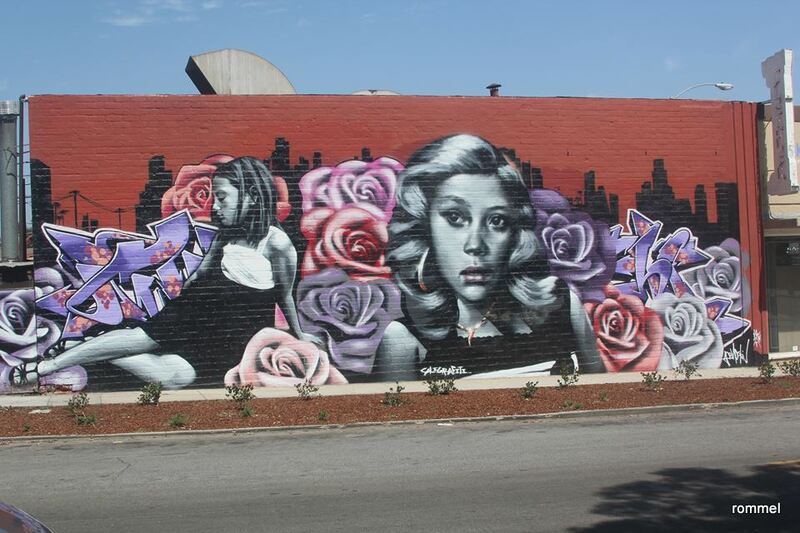 A gallery of graffiti, murals, vandalisms, or street arts in California. Music: Under Construction by Missy Elliott – Better not mess with Missy Misdemeanor Elliott. She got mean hip-hop beats. Here is Work It … And boy, does she make awesome music videos. Movie: Silver Lining Playbook – Hard to resist movie to watch. You got some cool shots of the graffiti, Rommel. That was a good movie!! Thanks Amy. Glad to finally put this all together in one post. Beautiful art-work…can’t even imagine some are not real. Made you look twice eh. 😀 Thanks for the comment and visit, Alok Singhal. Amazing graffiti Rommel, and pics. PS I loved the movie CRASH! Seen it before or just recently? Awesome peace bEcause the words were written on the wall they conveyed the soul of wit. Very nice to look at these that way. Thanks for the comment and visit. Do YOU see art or vandalism? this is it! 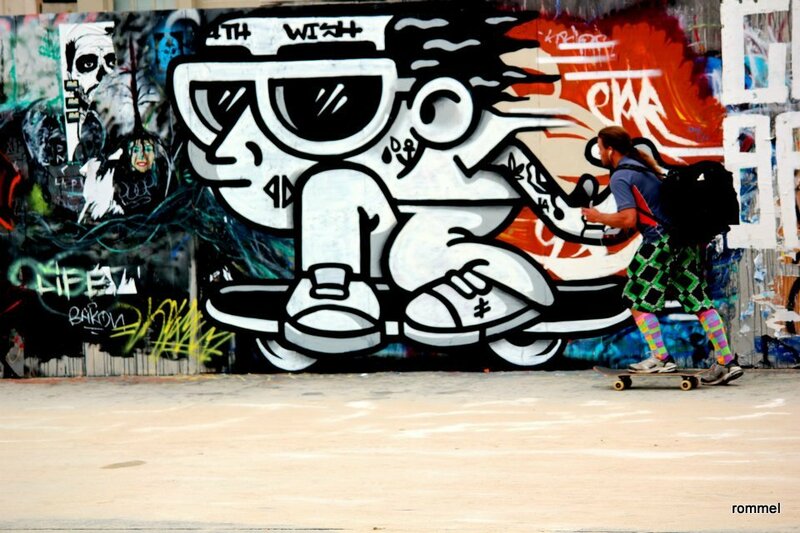 street art! one of things in the usa is better than in japan. street art in japan doesn’t attract me. A lot of those in Japan looks like billboard signs. 🙂 No offense. I so love it when there are people who just nonchalantly walk and get into the pics. Thanks for the comment and visit, maria and seth. So much better street arts that I didn’t get the chance to photograph. It’s hard to just suddenly stop the car in California. 😀 My heads are bow down to Sufjan Stevens. Illinoise is a brilliant, brilliant, brilliant album. Good to hear you like him. I know some folks look at this as just graffiti but I look at it as some amazing art! 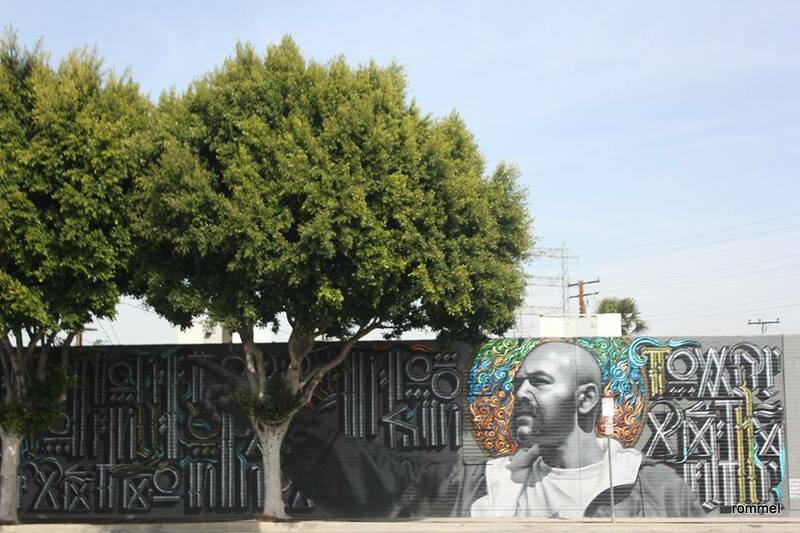 I’m always fascinated by murals and street art… LA calls itself the mural capital of the world… I love it. A real loss in the film industry. Even sadder that he was making so more and more better films. He’s remembered. 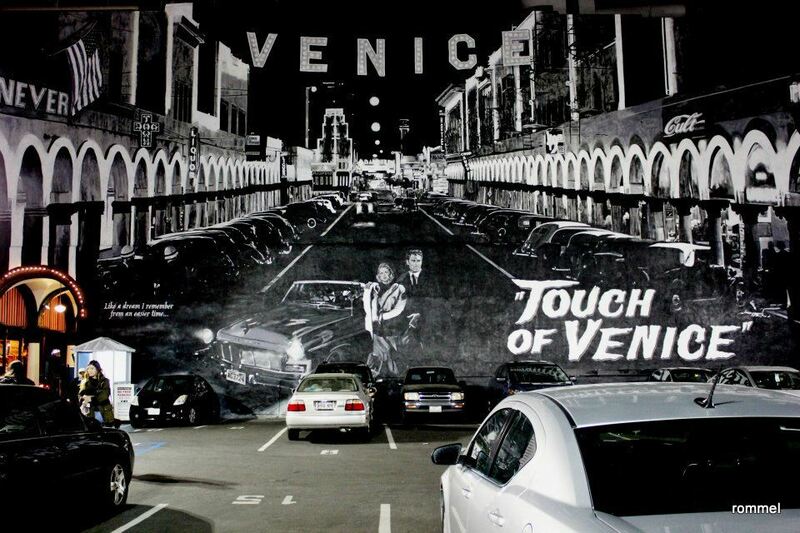 “A Touch of Venice” is on a wall of a parking lot. Cool, eh. As for The Dark Knight; that was a seamless film. I can’t think of a single flaw with that movie. 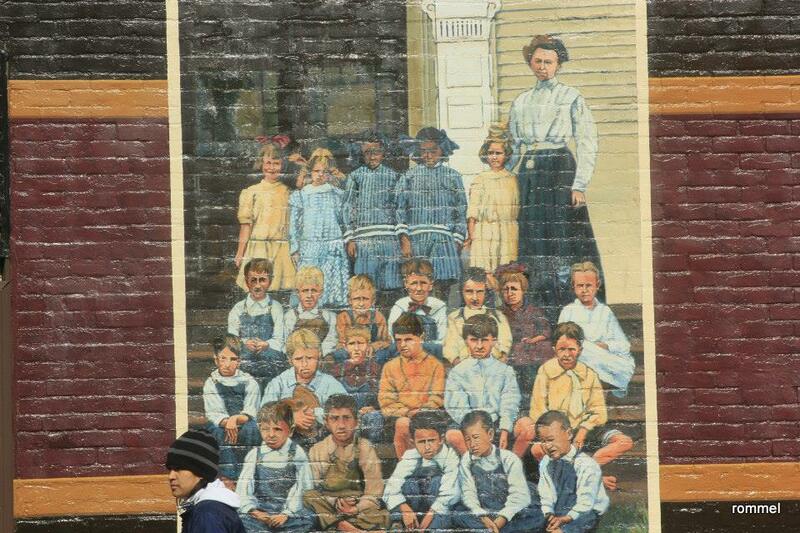 Plenty of great street art here. 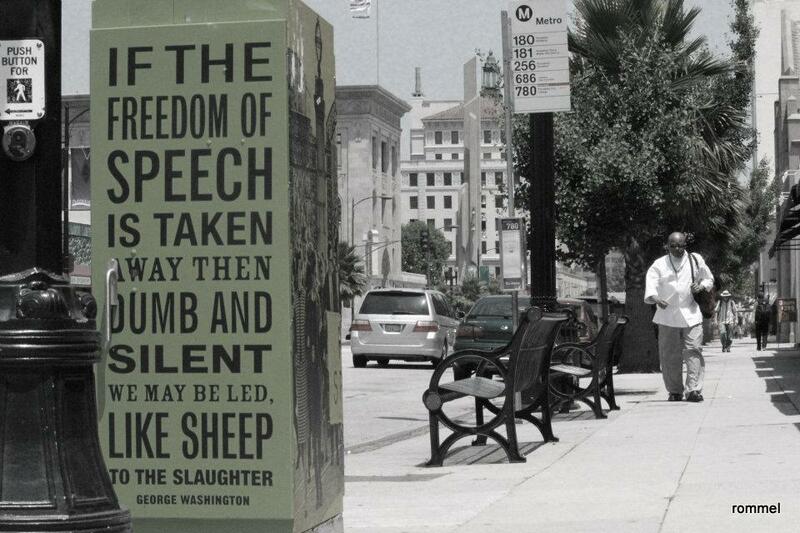 I love the George Washington quote! !